I like change. I’ve always loved the versatility of natural hair. However, my plan was not to go natural. I was just experimenting. 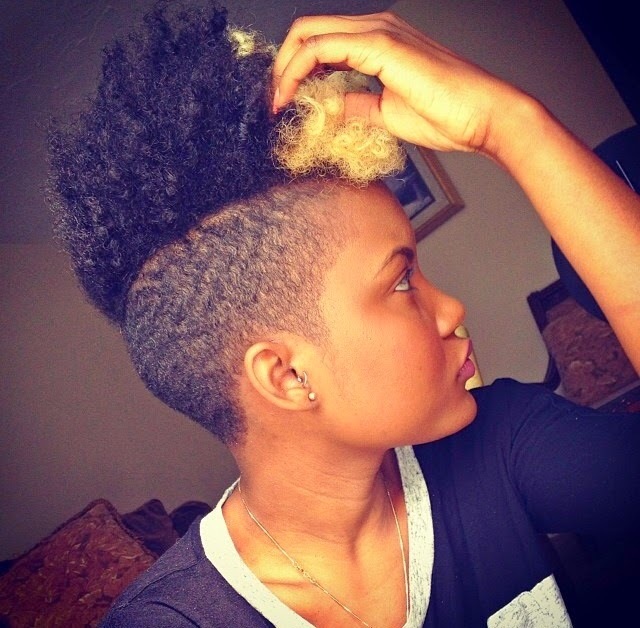 I’ve always contemplated a caesar cut because I find the women who rock them so attractive. One day, I woke up and wanted to see what I would look like bald. I went to a barber and shaved it all off. Thankfully, I didn’t look that bad. I fell in love with my natural hair and here I am. My hair is wooly when it is stretched and air dried. One of my classmates thought it felt like a sheep and my coworker wants to make a pillow out of it, if that gives you an idea. When wet, it is somewhat curly and the curls become very small and tight once it dries. I might have the most resilient hair ever!!! I’ve tortured my hair so much and it remains unphased. The most memorable part has been what I call “the ugly” phase. At the beginning of my journey, I didn’t realize that there was a whole community out there. I was so clueless about what to do with the different stages. I hated braids and my weaves only last 2 weeks, maximum. 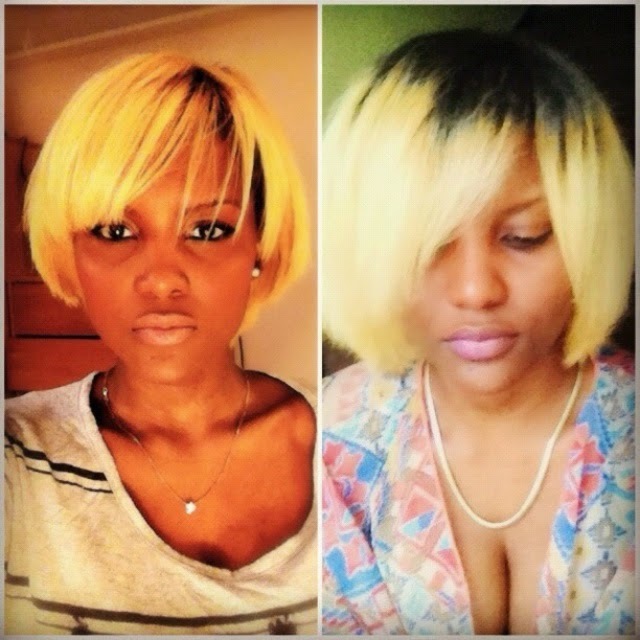 It was not easy at all because whenever I’d find a hairstyle, my hair would outgrow it. Then, I’d be back to square one. And having to do my hair myself, was not my type of fun either. My favorite hairstyle was definitely my caesar. Wait, that’s not a hairstyle is it? 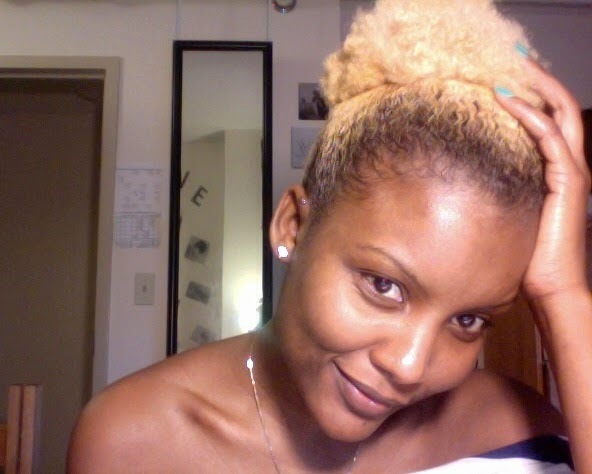 Well, my go-to when my hair started growing back were the faux hawk and the high puff, ohh yea! I abused those two. What have your experiences been as a “natural”? Any memorable reactions from family or others? It has been great!!! My loved ones have always been supportive. They’re always waiting for my next haircut, hairstyle, color etc. Some of them have gone natural as well and I love it!! Lately, I’ve been doing a lot of wash and gos due to the summer weather and laziness. I love anything Shea Moisture. I usually cowash with Aussie Moist or Loréal Eversleek conditioner, use the Curl Enhancing Smoothie by Shea Moisture as leave-in, add the Hair Milk by Shea Moisture for hold, and coconut oil to seal. Sometimes, I use Eco-Styler gel, the olive oil one, to make my hair last longer. I don’t think I have a favorite because I love them all. I can spend hours on YouTube watching videos and on other websites. 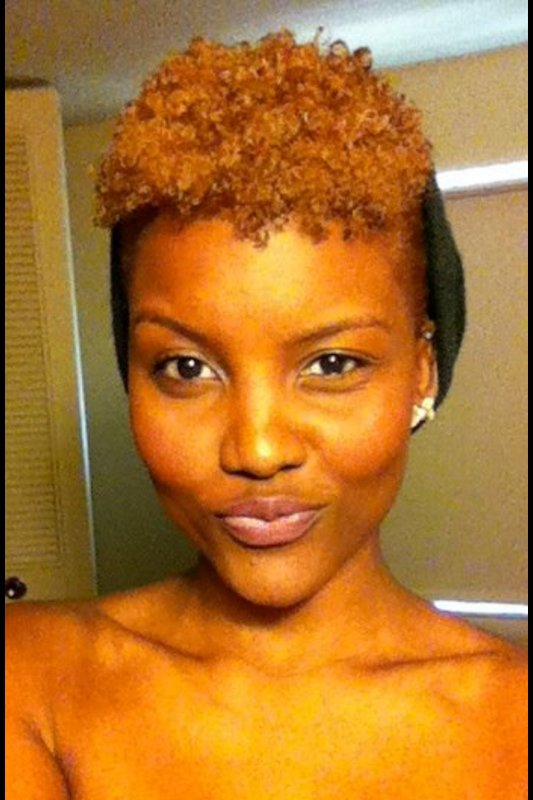 I love the inspiring natural Instagram pages like, luvyourmane, hair2mesmerize, thecutlife, and so many others. 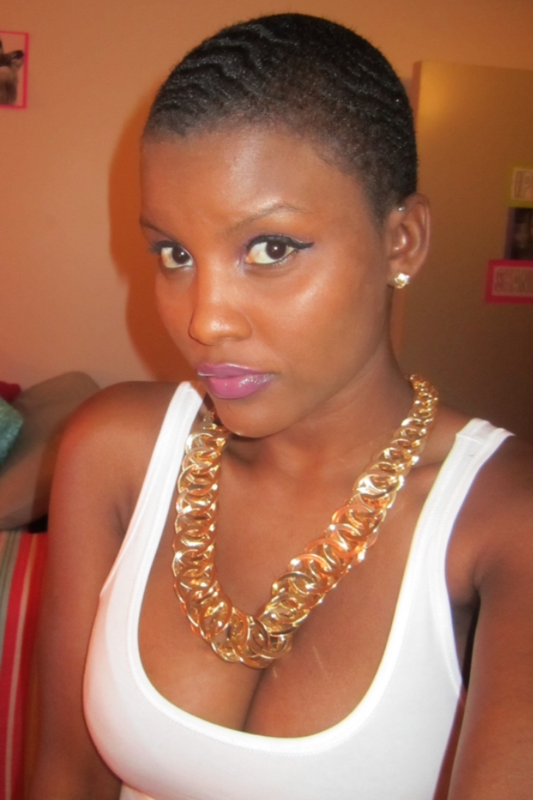 Calling it a natural hair “journey” is not an exaggeration because it truly is. But once you fall in love with your hair, which also means falling in love with you, then it stops feeling a “journey”, for me at least. 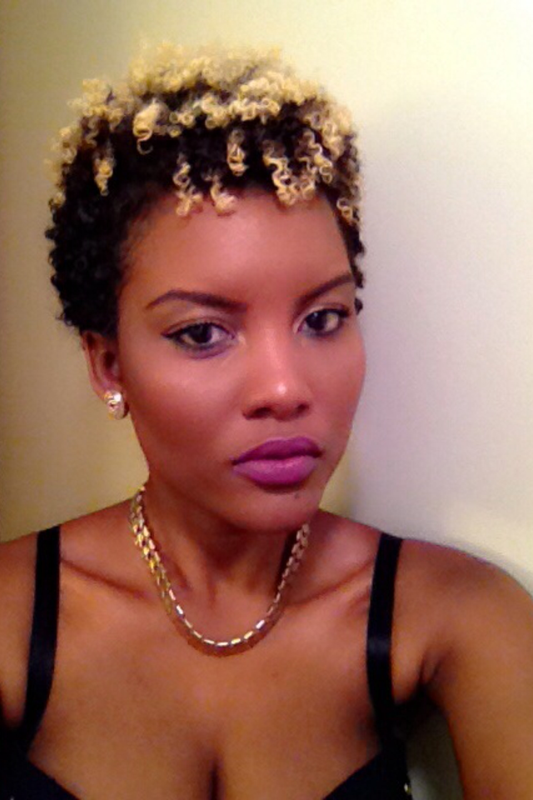 I love my hair no matter the length, the color, the hairday, the opinion, the Bantu knot result… I just love it. Best experiment by far! !